Winter’s snow is melting, the birds are chirping once again, and glimpses of fresh green shoots emerge from the moist soil. Here are five ways to welcome spring into your home. This is one of the easiest and most convenient ways to bring spring home. 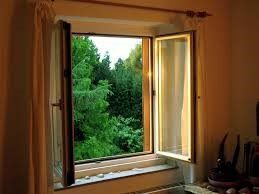 Open up all the windows in your house to let the fresh air in. Ensure that all the window screens are properly installed in the windows to prevent insects from coming into your house. If you had taken these screens out during the winters, then it’s probably a good idea to wash them before re-installing them. If you have a garden around your house, then when you open up your windows to spring you will inhale the the fresh scent of spring flowers. 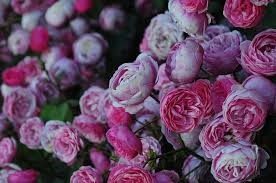 Flowers such as dianthus, gardenia, oriental lily, rose, sweet pea, lily of the valley, hyacinths are known for their natural fragrances. You can also invest in some house plants. Ferns, peace lilies and palms can absorb impurities from the air. These are easy, natural, and cheap alternatives to chemical room fresheners. 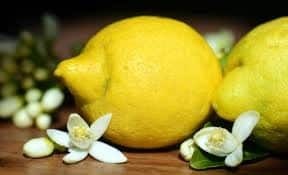 Create a simmer pot of citrus fruits by putting citrus fruits or cucumbers or mint leaves or flowers in a jar of boiling hot water and your surroundings will soon be punctuated with fresh, citrusy smells. 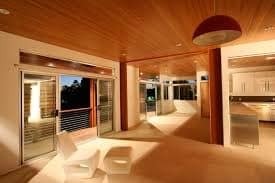 Another easy method to freshen up your house is to open up the opposite-facing doors and windows of your house. 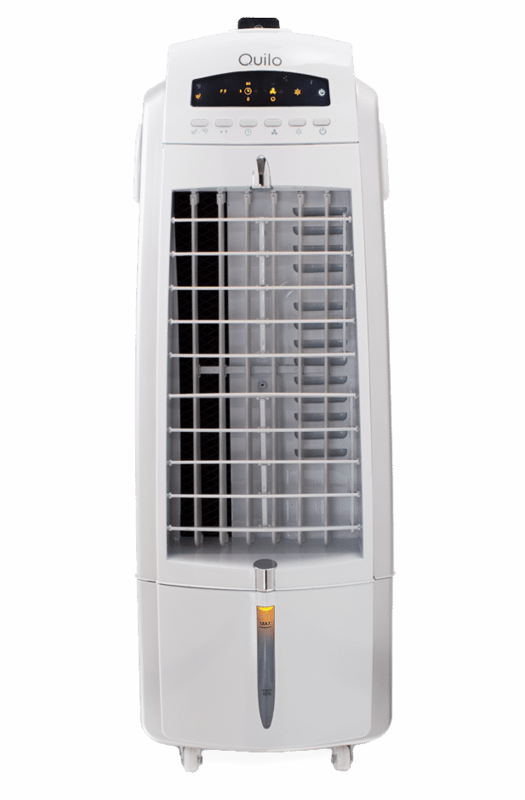 Plugging in Quilo’s 3-in-1 evaporative air cooler keeps the breeze fresh and mobile. There’s nothing better than entering a home that smells of delicate scents like vanilla, lavender, rose or peppermint. You can do this by either using fragrant candles or by using essential oil diffusers. Since these methods require you to use fire, it’s advisable that you use these things only when you are home. Bringing spring home isn’t difficult. 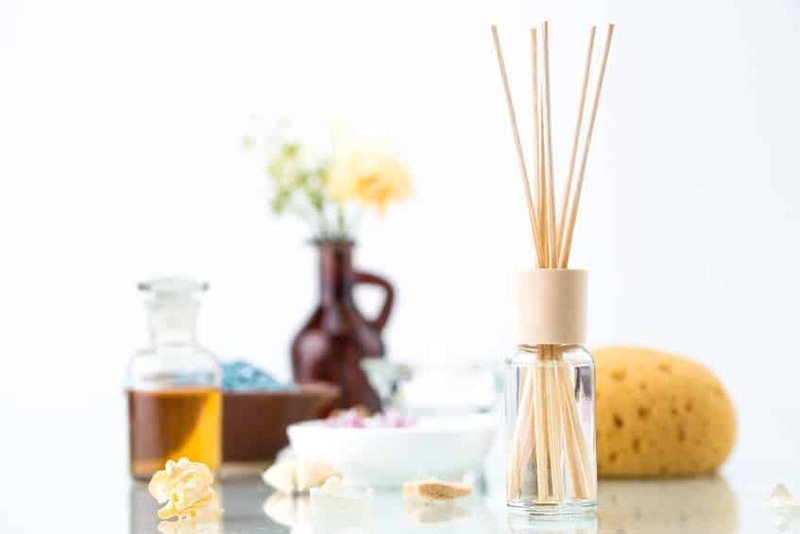 Just follow our guide or use your imagination to use simple yet effective methods to have your house smelling fresh and sweet all throughout the spring and summer months.